As the topic to avoid inadvertently opening a case. 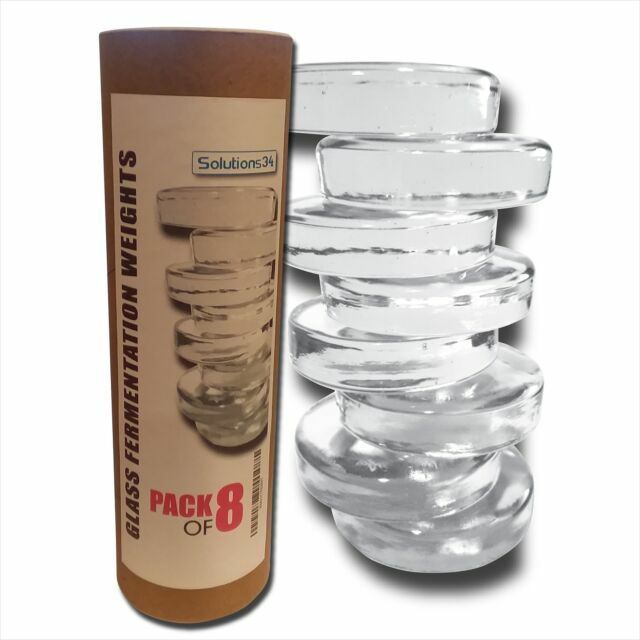 These weights do help keep veggies submerged while fermenting. One batch of kimchi was stubborn about floating even with the cabbage leaf and weight on top, so an extra weight was used. That helped a lot. It seems like the price is high for what you get, but they all are. 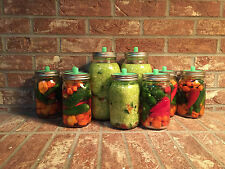 It's better to spend the money once on the weights and have better results with your ferments. Throwing away veggies not properly fermented gets expensive, too!